How does an art museum present potentially challenging subject matter? 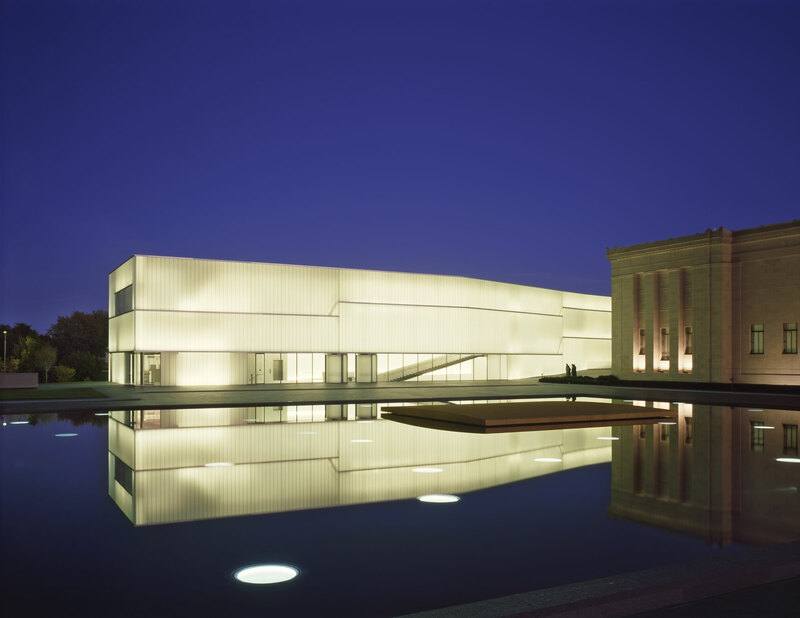 Hear from the Nelson-Atkins’ Curatorial, Education, Interpretation and Design teams as they discuss the processes that shaped the exhibition, Eugene Richards: The Run-On of Time. Moderated by Suzetta Parks, a participant from the Eugene Richards Exhibition Community Input Group.